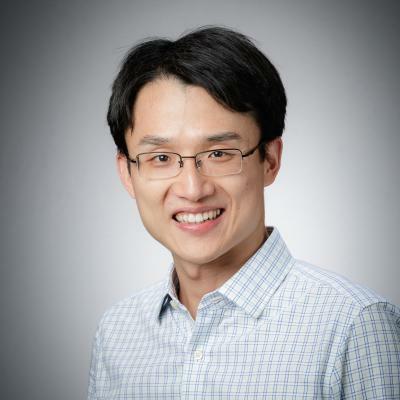 Dr. Li Xi has a broad range of interests in numerical analysis and multiscale computer simulation, with a particular focus on the study of soft matter and complex fluids. He received his Ph.D. in the area of polymer fluid mechanics, under the supervision of Dr. Michael D. Graham at UW-Madison. His thesis research focused on the analysis of nonlinear dynamics in viscoelastic fluid flow using various computational fluid dynamics (CFD) techniques. Specific projects he worked on include flows of polymer solutions at different limits of the Reynolds number, which represent systems from microfluidics to turbulence. After graduation, he was keen to expand his interest in computer simulation to a different area and joined the group of Dr. Bernhardt L. Trout at MIT as a postdoctoral associate. His research there mainly focused on the full-atom molecular simulation of amorphous polymer materials. He was also involved in the development of a continuous manufacturing process for pharmaceutical products. He joined McMaster University in October 2013.
Review of the total energy balance, mechanical energy balance and thermodynamics of one component system. Chemical reaction and phase equilibria of multicomponent systems, with emphasis on non-ideality. Fundamentals of polymer dynamics and, more generally, non-equilibrium phenomena in soft matter. Typical topics include dynamics of polymers, gels, glassy liquids, surfactants, colloids, liquid crystals, and flowing complex fluids. Both classical theories and current research trends will be discussed.